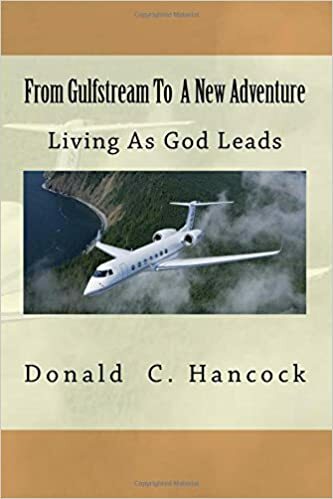 This is the second book in a series called Gulfstream. It is the continuation of a Christian love story between an engineer with the Gulfstream Aircraft Service Center in Savannah and his wife, a Nurse in a local hospital. It is a "feel good" story about their accomplishments, adventures, and happiness as they are lead by God.